My children were searching for 2011 SSA SS-5 this month and were made aware of a document management site that has an online forms database . Paypal has sent me three applications for their credit cards. I also read the reviews on them and agree with you whole heartily. Their credit card sounds horrible. MBNA Platinum Plus Card 1. Sainsbury's Standard Credit Card 2. 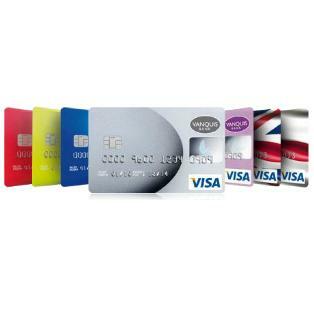 Vanquis Bank Credit Card 4.